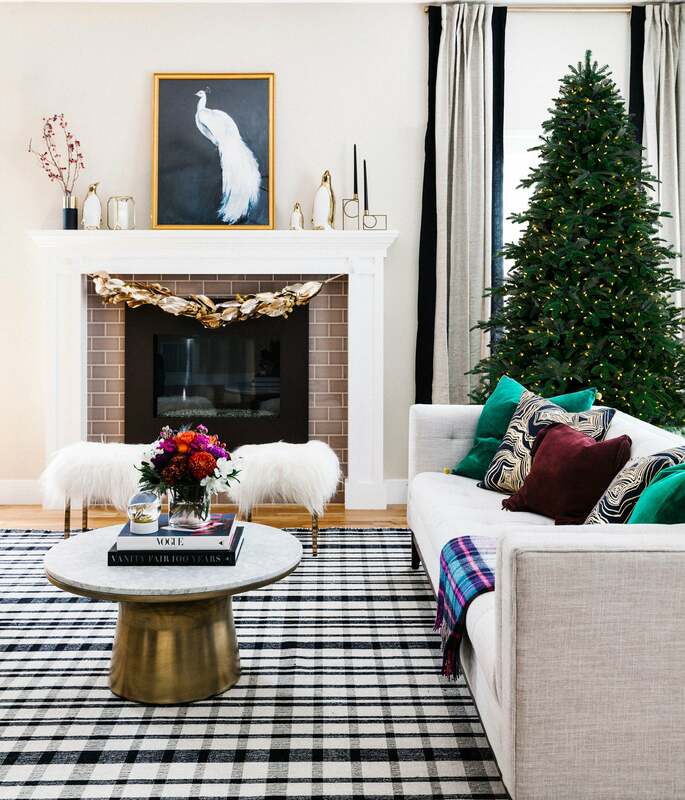 It’s not too late to decorate your home with chic holiday cheer. Stop being a Grinch and nail it with these savvy, last-minute tips and tricks. 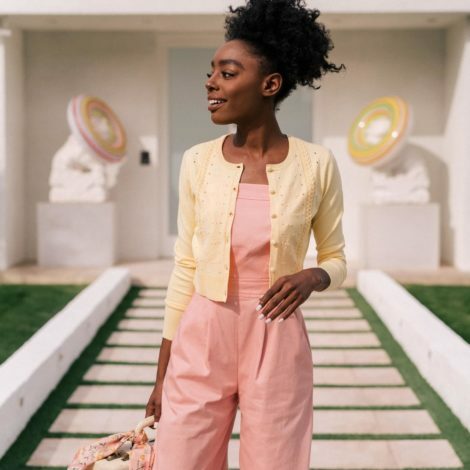 Shelby Girard, the Head of Design for Havenly, an online interior design service and app that connects you with a personal interior designer who works with your style and budget. 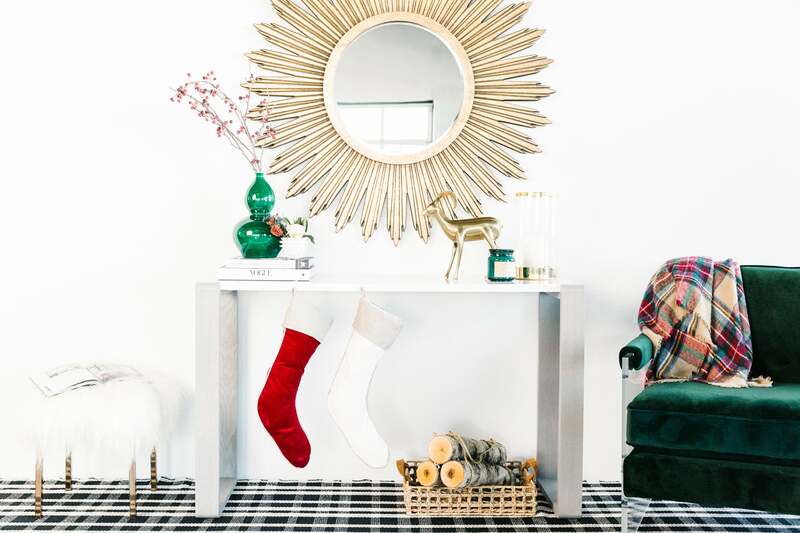 "Remix your entryway in preparation for holiday party guests by swapping out a few pieces on your entry console for holiday-inspired pieces such as fur ottomans and emerald and gold decor." 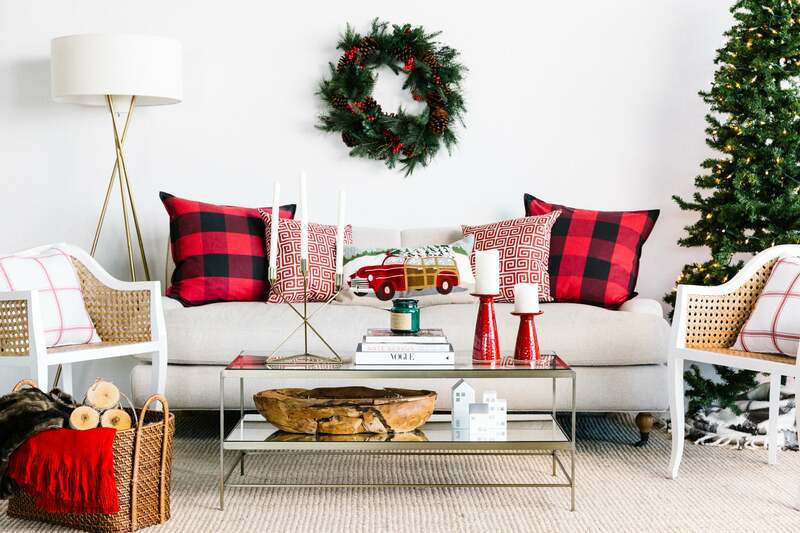 "For a more versatile and modern twist on traditional holiday plaid, try black and white prints or large-scale buffalo check on throw pillows and blankets." 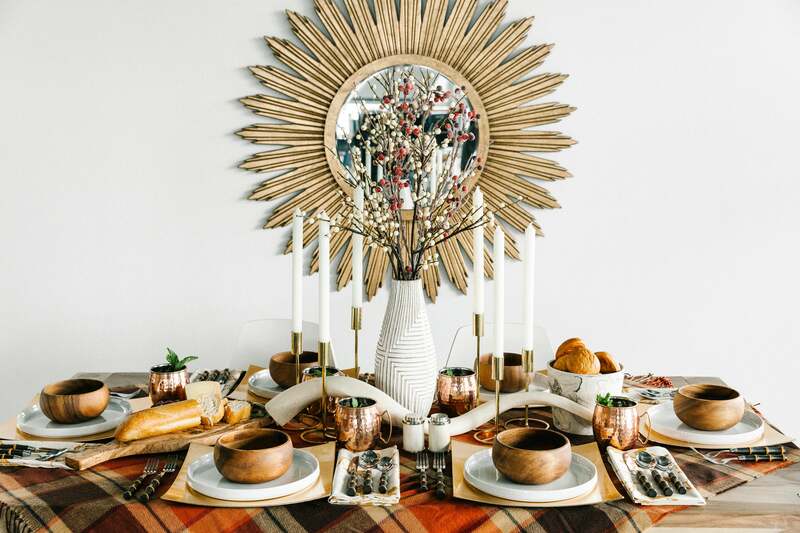 "Use a warm-toned throw as a tablecloth and mix wood tones, gold and white to achieve a contemporary rustic fall look that begs to host a thanksgiving dinner." 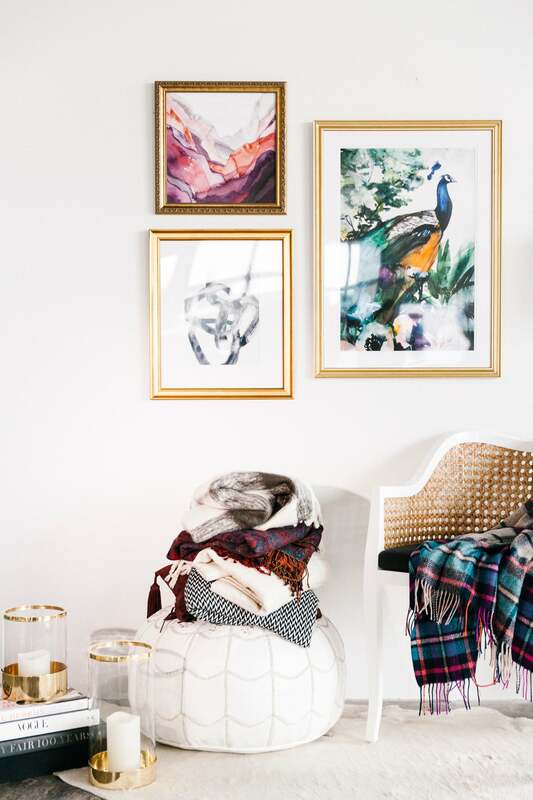 "Switching out a lighter throw with a chunky cable-knit, plaid or something in fall color like plum is an easy and affordable way to update your space for the season." Choose versatile, neutral decor that isn’t too literal. Versatile pieces that subtly nod to the holidays like this black and white peacock and garland print or a white antler make for a perfectly glam holiday vignette, but can be used in other settings year-round.